The foodservice industry is a multi billion dollar market globally. It is a complex, fast-paced, trend influenced and a risky industry to begin with. On top of all the readily available challenges such as workforce, inventory, marketing, sales and etc to be managed, the industry is posed with the latest and upcoming demands for instance, to comply with customer preference on natural ingredients, to strive for sustainability, locality, convenience, and the list goes on. Having said that, the one thing that foodservice players can do without is the headache on employee attendance, which is KEY in its daily operation. Hence, the practical decision moving forward for business owners in the foodservice industry is to start automating employee attendance through affordable turnkey cloud-based solution. Why? Because cloud-based time and attendance solution would enable companies to accurately track employee timekeeping, diligently monitor labour cost and minimise compliance risks all at once by using one system. There are numerous advantages cloud attendance can bring about to foodservice industry. In this article, we highlight 6 features that foodservice providers seek for in a cloud-based attendance system such as TimeTec TA to manage their workforce. Foodservice such as restaurants, eateries, food kiosks and such usually have branches around a locality or in different states or countries, and all of these branches are attended by employees. Therefore, it is important for companies to be able to manage and track employees in multi locations with different work schedules, different rosters, different pay rates and etc efficiently using a systematic tool. Foodservice operators seek for a system that is able to track employees based on their working location with a purpose of automating allowance calculation. 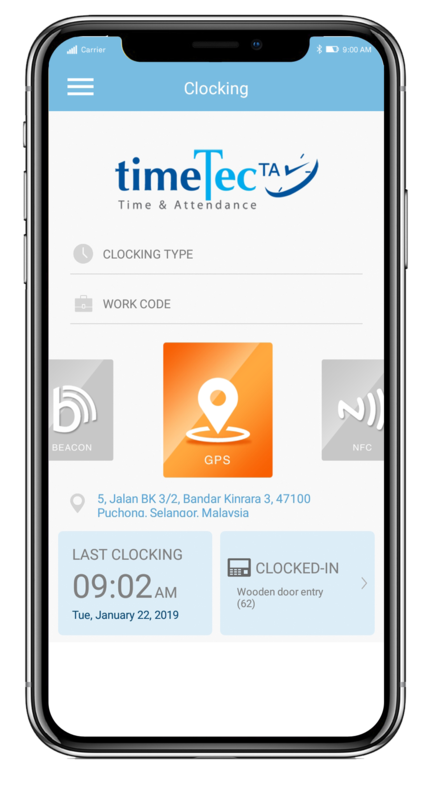 By deploying a cloud-based time attendance like TimeTec TA, the operators have options whether to use GPS clocking via TimeTec TA mobile App or to use biometrics time attendance machine installed at individual branch. The advantage of using TimeTec TA is twofold; one, the attendance data from this system is genuine/honest without a possibility of human manipulation without trace, and second, the system doesn’t tolerate cheating employees. No attendance can be recorded if the staff didn’t arrive at the designated workplace because the GPS can been locked properly based on location and the biometrics device would only verify the correct employee to clock. This alone could save foodservice operators a lot of wasted cost due to indiscipline staff in multiple branches. While usually rosters and schedules are preset for all staffs by their supervisors, the foodservice operators can’t afford to deal with absences and tardiness because such cases could be impactful to the bottomline of their stores immediately. The nature of the business can’t tolerate sudden change in the work schedule without a possibility of replacement. One shop assistant missing in a busy dessert shop could slow down the sales significantly in a day. If it happens frequently, the consequences is detrimental to business. It’s important for foodservice operator to have a system that can highlight staff absences or tardiness to store managers or supervisors for replacements to be made instantly or adjustments to be in place in a busy outlet, as well as a system that can calculate overtime hours accurately. 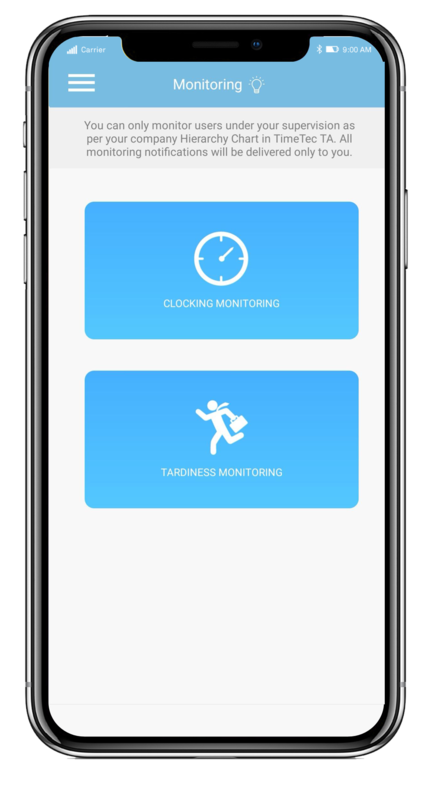 A cloud-based attendance like TimeTec TA has a feature that alert store managers or owners on absences or tardiness before a business opens to avoid short staffing for the day. For example, an ice cream outlet is scheduled to open at 10am and if the staffs who are supposed to attend to the outlet are not yet there, the manager can monitor to receive notification in order to make a necessary adjustment. The TimeTec TA also calculates the overtime hours according to the overtime policy set by the company to ensure that no extra or short payout is incurred. Shift planning is paramount in foodservice because it could determine the make or break of your business for the day, and shift planning is also important to ensure that operation cost is monitored diligently. Without a system in place, a supervisor or a manager needs to manually draft the working shifts for a period of time involving many staffs and various schedules, and they have to make changes along the way based on the business’s daily needs, which can be taxing. Hence, having a system that can provide automated shift planning is definitely a plus point for foodservice operators. Business owners are not only going for a systematic tool to do shift planning but more so, they are going for user-friendliness in shift planning feature. User-friendliness is basically implying that the system is easily understood and navigate through without much hand holding. It also means that any edit or changes done to the schedule or shift can be attended to easily and systematically without causing too much hassle in the system. 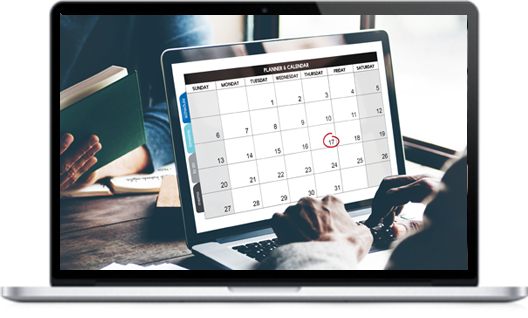 With a system like TimeTec TA, shift planning can be managed ahead of time and it can be easily managed by a supervisor or a manager remotely and the changes done will be prompted to employees via smartphone app and email. Foodservice operators hire a lot of part timers and managing part-timers is no easy task because they come and go in a short period of time and they require a whole lot of admin work to handle the quick turnover. Therefore, a system to manage part-timers is crucial for this industry to attend to the fast turnover of employees. Cloud-based solution like TimeTec TA is scalable, meaning that a company can subscribe for a different time frame for different group of employees. For example, one batch of employee is hired for 3 months so their attendance is going to be recorded within this time period only and the subscription of the TimeTec TA licenses can be secured during that time only. The system can easily be monitored to suit to company requirements when it comes to part time employees. Information of hourly paid part-timers can be easily extracted during the process of labour planning that leads to company’s decision making. Leave is another challenge in foodservice industry because apart from the sanction leave, operators need to be able to manage unpaid leave for payroll deductions. Without proper management of leave, the business could take the toll. This comes hand in hand with managing part timers who sometimes take unauthorised leave or taking a day off when their leave entitlement ran out. 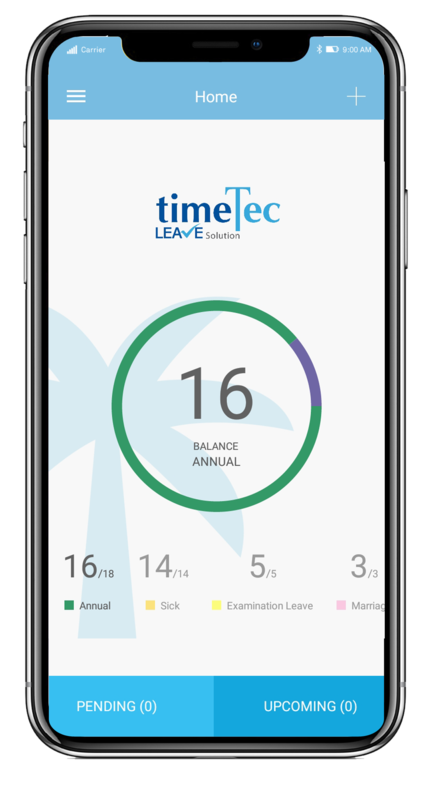 With cloud-based time attendance system in place, the unpaid leave can be deducted from the total work hours, hence deducted automatically from the payroll calculation. Payroll in foodservice industry is highly dependent on time attendance data because it is positively correlated to the cost incurred to the business. Disorganization of time attendance data at the time of payroll preparation could be costly to the company because it would require more manpower to attend to the data and the honesty of the data is questionable if it’s not automated, plus human errors could occur along the way that would add to the total cost. 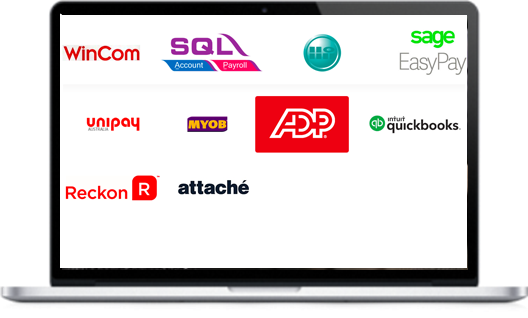 Having a cloud-based time attendance in place, HR is able to process each outlet payroll based on a centralized data at anytime of the month, either the payroll period is weekly, biweekly or monthly. Cloud-based time attendance solution like TimeTec TA gathers the data in real time and it complies with the rules set by the company. Hence, the margin of error has been eliminated from the get go. Moreover, time attendance data from this system is honest because there is no room for edit or manipulation without leaving a trail. TimeTec TA is now able to link with some of the well-known payroll solutions to cater for wide range of companies from foodservice industry. An automated cloud-based time attendance system should be a requirement in the foodservice industry to maintain workforce efficiency. Contact us at info@timeteccloud.com to learn more on TimeTec TA.